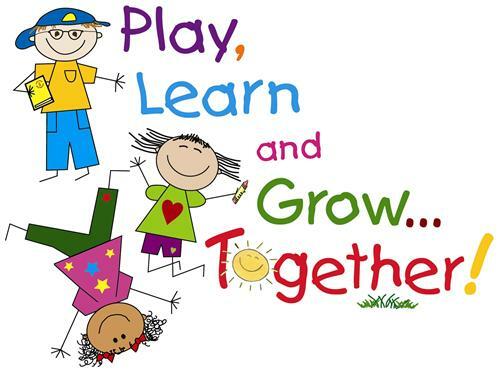 This is the website for Fourth Class at Citywest Educate Together National School. Welcome to our class website . Have a look through our pages and see what we are learning about in school.